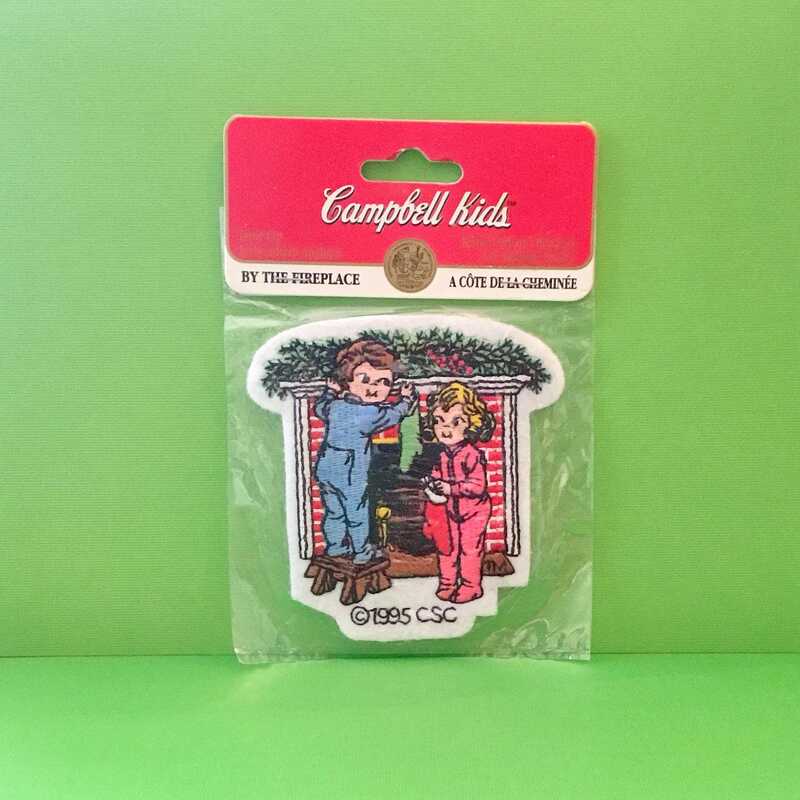 * Features an embroidered picture of the Campbell Kids trimming a fireplace for Christmas. * MADE BY: Fibre-Craft Materials Corp.
* CONDITION: Previously owned. Never opened. Like New.